Pamela and Nathanael met at South Eastern University, but they are currently living in Daytona. They have dreamed of a wedding at Hollis Gardens, Lakeland since school. So family and friends packed up and made the drive West. 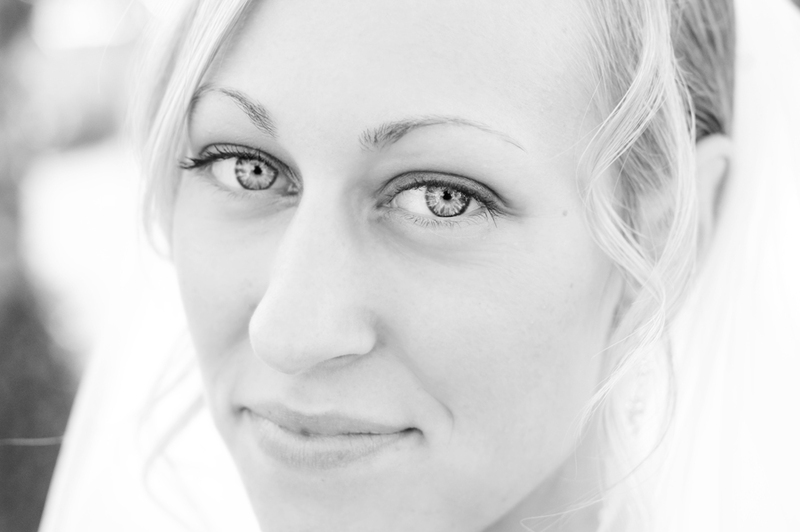 Pamela contacted me a few months ago about a few hours of wedding photography. We spoke, worked something out and I was honored to be a part of their day. I was truly grateful to photograph their wedding. They are an amazing couple and left a lasting impression on me. 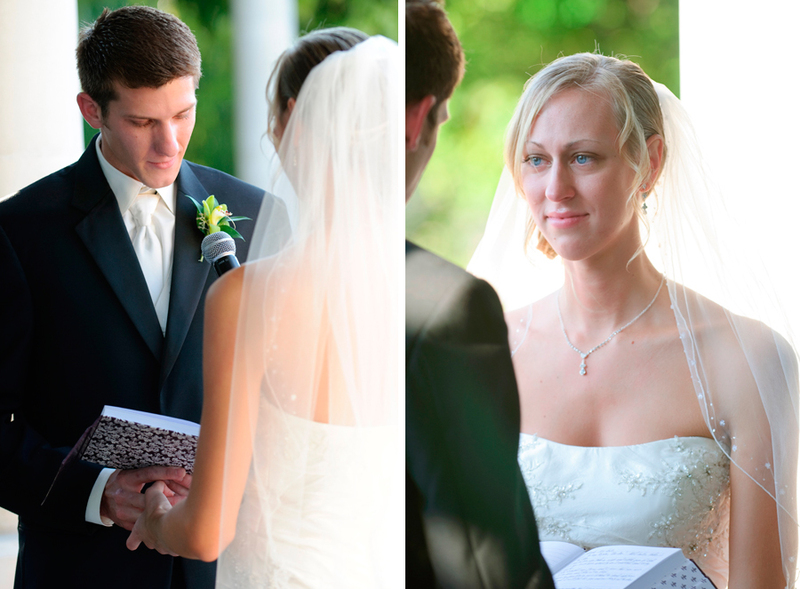 Their faith is strong, their vows were emotional, and their love for each other is so evident. They look so good together and were completely willing to do anything I asked of them. Congratulations Pamela and Nathanael, I hope these photographs always remind you of your special day.